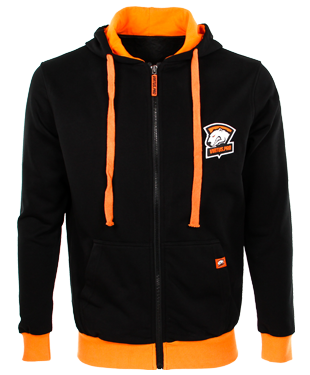 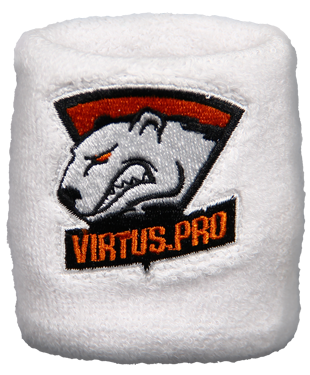 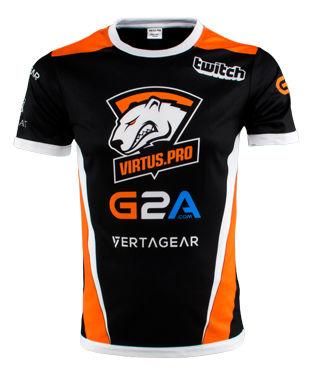 Virtus.pro Jersey will perfectly suit true fans and those who want to achieve significant results in eSports. 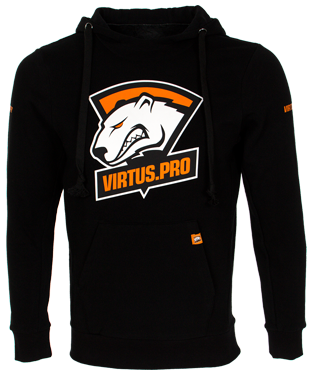 It is made in the team's colors and decorated with its logo. 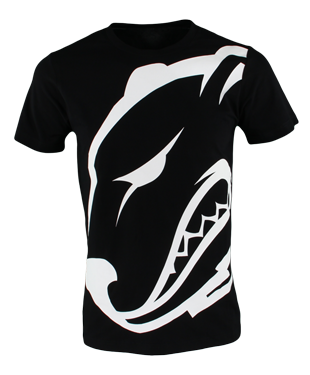 Thanks to the modern material, the T-shirt dries fast, and garment care is easier.